Funeral Service For R.W.B. 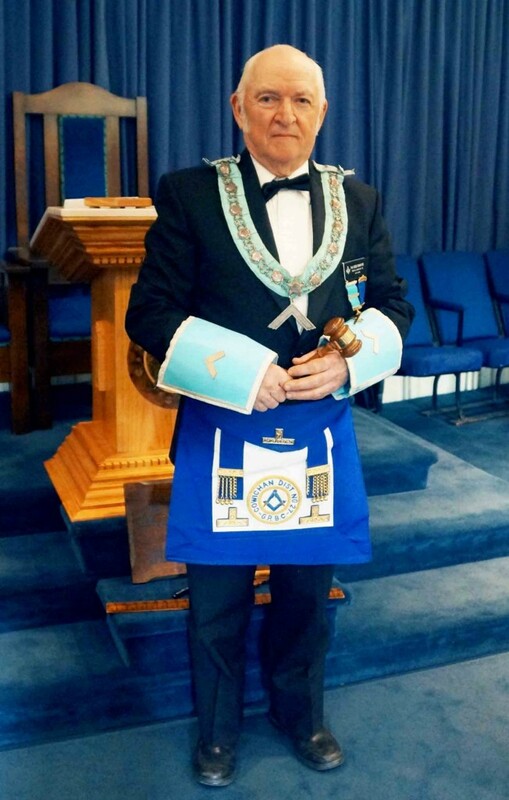 Bob Crawford – 30 September 2018 – Temple Lodge, No.33, Duncan, B.C. Ann Crawford has advised us that the funeral service for Bob Crawford will be held on 30 September 2018, 1:00 p.m. at Mellor Hall at the Cowichan Exhibition Ground, 7380 Trans Canada Highway, at Mays Road, north of Duncan. All who wish to pay respects to R.W.B. Bob Crawford are very welcome to attend. Temple Lodge No. 33 will also be holding an Emergent Meeting on Tuesday, 25 September 2018, 7:30 p.m., as a Masonic Remembrance Meeting to honour our departed Brother Bob Crawford. Details to follow.